Biology of Disease positions you at the cutting edge of basic and clinical science, in particular in the cardiovascular research field. You study disease mechanisms in the broadest sense, and learn to conduct (cardiovascular) disease-related translational research in cooperation with clinical and pre-clinical staff. Learn to translate a disease into a scientifically sound experiment or model or the other way around. Expand your knowledge concerning the disease or build bridges towards therapeutic leads by studying underlying mechanisms of the disease. Our various research projects focus on different subjects and diseases, allowing you to gain experience in multiple labs. We offer the option to put additional focus on cardiovascular diseases by following our cardiovascular track. It’s an excellent preparation to flow smoothly towards the PhD programme Cardiovascular Research. 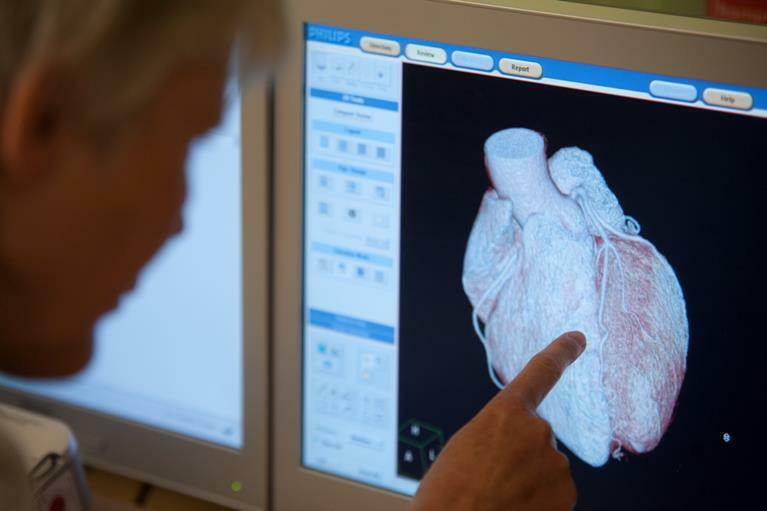 Compared to other Master’s programmes in (cardiovascular) disease mechanisms in the Netherlands, our programme in Utrecht allows you to become an expert in the cardiovascular research field. It gives you the opportunity to compose a personalised programme of multiple clinical specialties within disease biology. Carry out two hands-on research projects at research groups and do your minor research project abroad to gain additional skills and an international perspective on your chosen specialisation. Benefit from a solid mentoring system. Discuss your study progress with the Programme Coordinator and work under the supervision of a PhD student or post-doc from amongst our enthusiastic and international staff. Visit the Biology of Disease - MSc page on the Utrecht University website for more details!